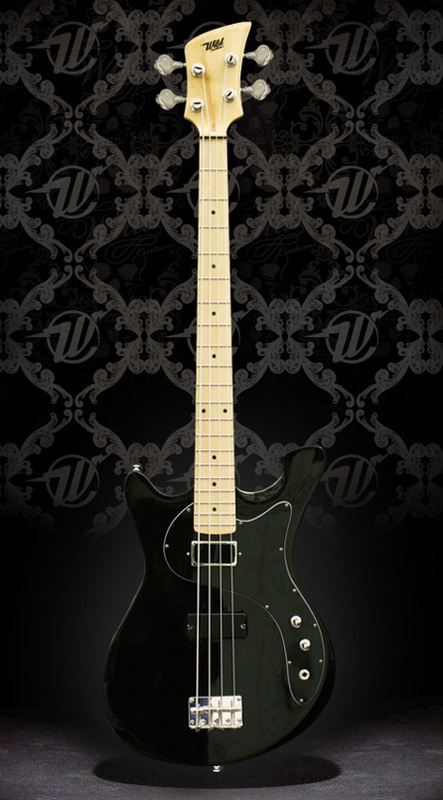 The Baron Standard - Black, 4-string bass guitar from Wild Customs belonging to the The Baron Standard model. 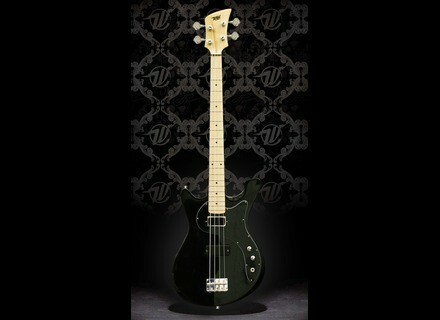 Wild Customs launches the Standard variant of its Baron bass. The standard Baron standard is factory-build, while fretting, assembling and finish are handled by the brand's shop in France. New Markbass Line-Up for 2012 Markbass unveiled its new products for 2012 at the NAMM show in Anaheim, California. Included are three new heads and four new effect pedals.